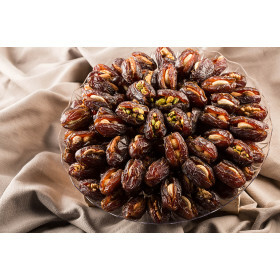 You can also try our Juicy Lebanese Dates, carved open and filled with delicious nuts. 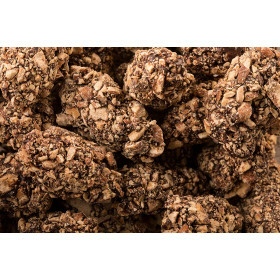 For a luxurious treat, try Arabella’s Medjool Dates. 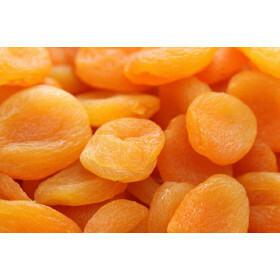 Dried Apricot of the finest quality. Available in 450g and 900g. .. 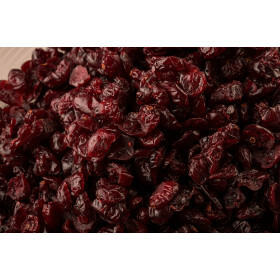 Dried Cranberries of the finest quality. Available in 450g and 900g. 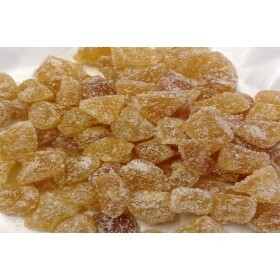 ..
Crystalised Ginger of the finest quality. Available in 450g and 900g. .. Dates Filled with Cashews of the finest quality. Available in 450g and 900g. .. 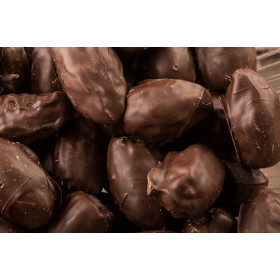 Dates Filled with Hazelnuts of the finest quality. Available in 450g and 900g. .. 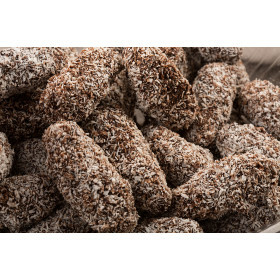 Dates Filled with Pecan of the finest quality. Available in 450g and 900g. .. 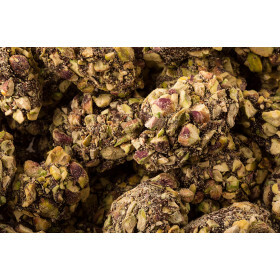 Dates Filled with Pistachio of the finest quality. Available in 450g and 900g. .. 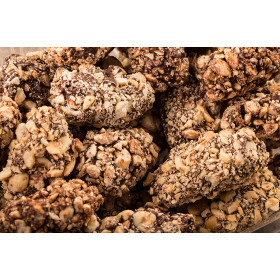 Dates Filled with Walnuts of the finest quality. Available in 450g and 900g. ..